The nominations for the 56th Annual Grammy Awards were just announced and Jay-Z is leading the way with 9 nominations. Macklemore & Ryan Lewis, Kendrick Lamar, Justin Timberlake and Pharrell got 7 nominations each with Drake receiving 5 nominations. 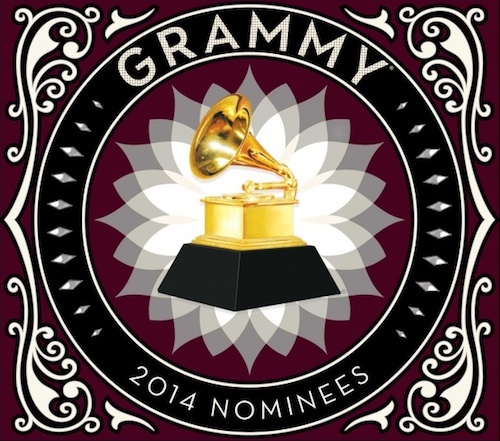 Check out the full list of Grammy nominations below. Please Come Home – Gary Clark Jr.